Items that are currently in-transit to our warehouse, are currently in-stock at a drop-ship vendor’s, or manufacturer's warehouse will be marked as "Available". 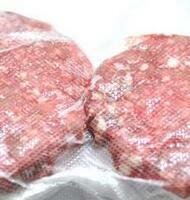 These products will ship once your order is processed (usually within 24-48 business hours). For any exceptions to this timeframe, an ETA (Estimated Time of Arrival) for your order will be emailed with accurate shipping dates in order to ensure that you are always updated and informed as to when your order will arrive at its final destination. Total Capacity: 24.5 cu. ft.
Refrigerator Capacity: 15.44 cu. ft.
Freezer Capacity: 9.07 cu. ft.
Get the room you need, even if it's just an inch, with a shelf that slides back and stops at any point so you can fit and find it all. 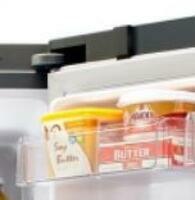 Easily store frozen pizzas upright without trying to fit them on flat freezer shelves. When the last of the frozen pizza is gone, this adjustable shelf can be folded down so you can store and still find smaller frozen items. 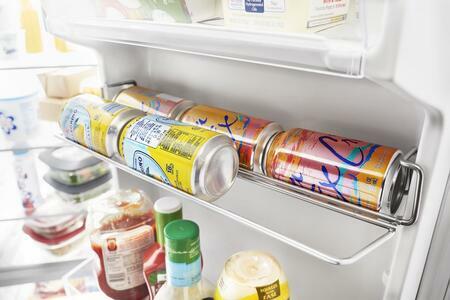 Free up shelf space and get more flexibility using this in-door can caddy that holds either cans or bottles. 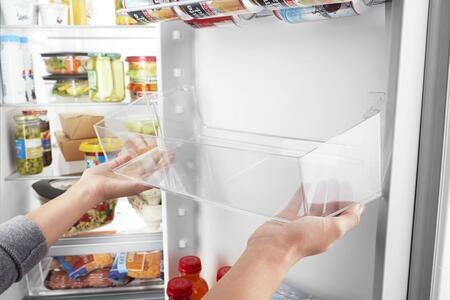 Get two extra shelves in the freezer with an ice bin that's been moved to the door. 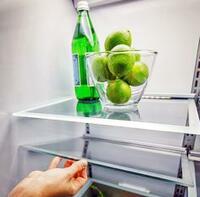 Store more items on each shelf with wall-to-wall frameless glass shelves, which offer greater storage flexibility. 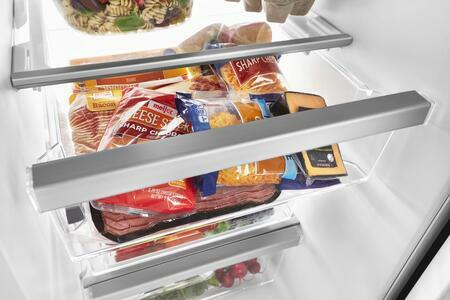 Store plenty of meat and cheese with a deli drawer. 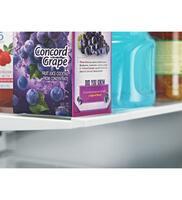 Move these adjustable bins anywhere in the door for increased loading flexibility when and where you need it. Keep food looking as good as it tastes. 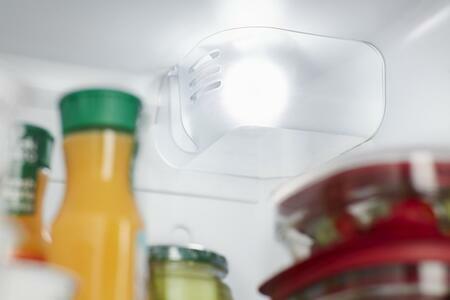 Light is cast inside the refrigerator so food looks like it's supposed to. 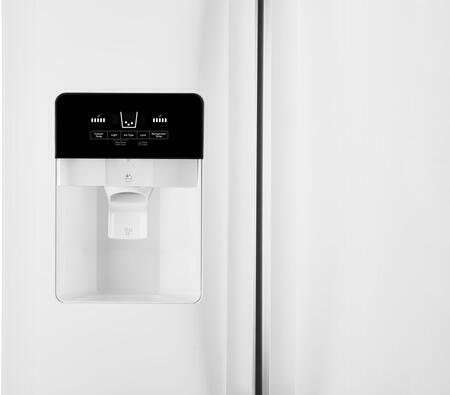 Access fresh filtered water and ice without ever opening the refrigerator door using dual pad dispensers. Clean these controls as easily as you use them. Get a seamless look with door hinges that stay out of sight. 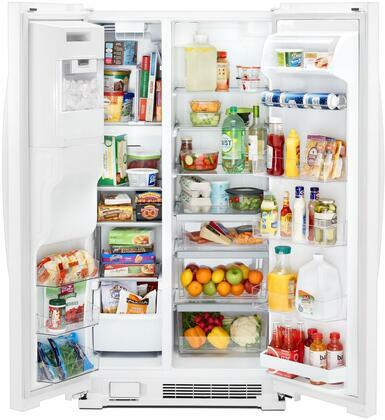 Choose the ideal temperature for whatever foods you're storing with convenient, up-front controls. Resist fingerprints and smudges with steel that easily wipes clean. Don't worry about refilling ice trays with this pre-installed icemaker that makes sure you always have plenty of ice on hand. 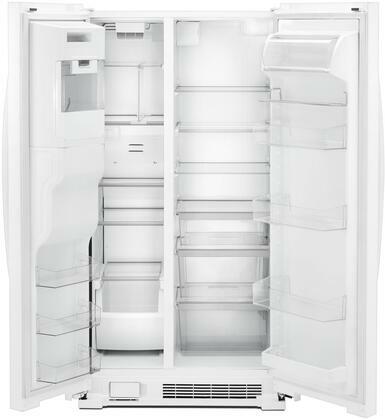 Adaptive defrost automatically monitors the freezer environment and runs the cycle only when necessary. 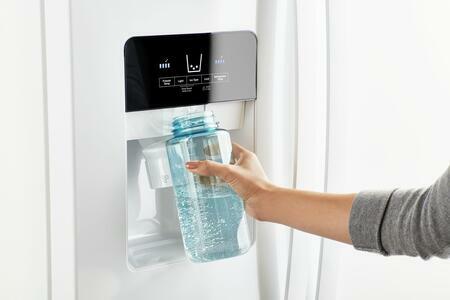 Easily find water and ice at night when you turn on the dispenser night-light. 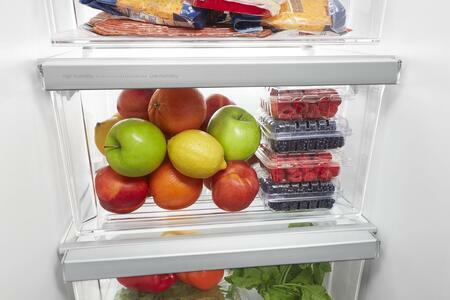 Store fruits and vegetables in their ideal environment. Adaptive Defrost saves more energy by monitoring compressor activity and defrosting only when necessary, resulting in improved food preservation and energy savings. Frameless glass shelves give you the room to store food and drinks right up to the edge of the shelf, so there`s no wasted space and no worries about running out of spots for sodas, snacks and more. Adjustable glass shelves provide a stable platform while allowing light to go through and provide illumination throughout the bottom. 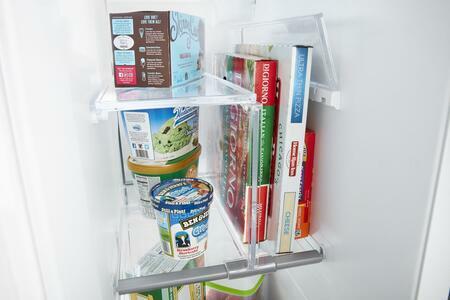 You can rearrange or remove them for flexible storage or easy clean-up. 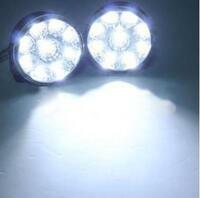 LED lighting is brighter and uses less energy than incandescent bulbs. You`ll see just what you are looking for with LED interior lighting. The hidden door hinges present uninterrupted stainless steel luxury while providing sturdy support and smooth, easy opening. 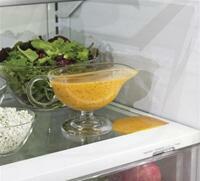 Helps you preserve the freshness of fruits and vegetables with selectable humidity levels. 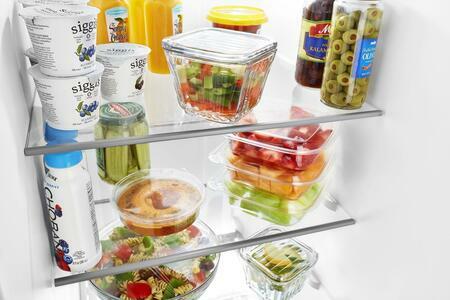 Two crisper sizes allow for even more customization. Buy more, save more. Watch your savings grow. Please Note: It is the sole responsibility of the customer to download, fill up and mail the rebate within the allotted time period. Please make sure to follow all instructions. AppliancesConnection cannot be held responsible for rebates which are denied or not claimed. You will need Adobe Acrobat Reader to view and print pdf files. Depth with Door at 90 Degrees: 49.3125"
I can assure you (and my friends and family can attest) that I am extremely thrifty and do not make major appliance purchases lightly. 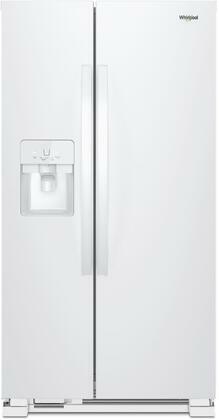 In light of hours of research, I've found that this refrigerator is the best value for money. After two years of flawless operation, my find that my due diligence has been vindicated. Refrigerator technology has come a long way since the last time I was in the market for one. 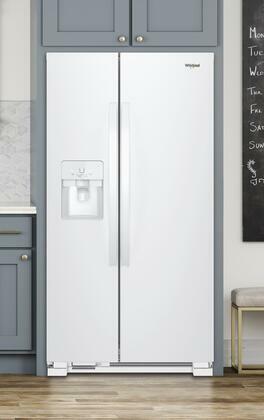 Very pleased with our purchase of a new Whirlpool Freestanding refrigerator. Works perfectly! Completely tore out our old kitchen and rebuilt from the ground up. 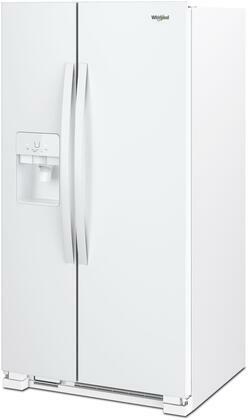 Decided on a Side-by-Side fridge for our layout and Whirlpool had the best deals. I would recommend this to others. Bought this fridge as a Christmas present to myself last winter. 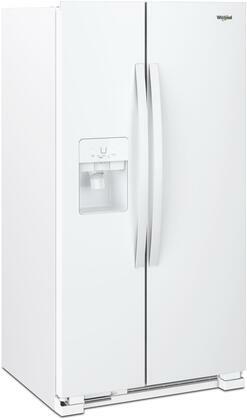 Already own a few Whirlpool appliances and this one is just as great! Great gift, me! 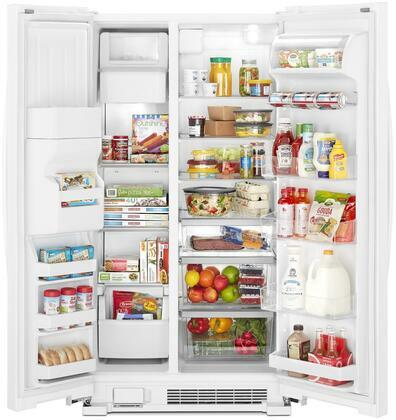 When I first purchased this for my grandparents they were complaining how it is a waste of money to spend that much on refrigerator. However, the moment delivery guys installed it my grandparents have been so grateful and happy with it. It is worth it. Totally! Pros: it has enough space, very easy to clean, and has good lighting. Cons: In despite all the good things about this refrigerator it is bit noisy. However, I can live with that. Highly recommend it! Living with a noisy refrigerator is a nightmare. We finally decided to dispose of our old fridge and upgrade to a beautiful Side-by-Side Whirlpool fridge. Above all else, it’s SO quiet. After owning this refrigerator for three years and availing myself of all its features, I'm confident in saying it is a bargain at twice the price. It didn’t make sense to take a rather old refrigerator with us when we moved to our new place so we did some research and fell in love with Whirlpool fridges. How can you go wrong with the sleek Side-by-Side design and all of the convenient features that come standard? This refrigerator is perfect! It has everything that I want. It is so spacious yet has that slim design which is perfect for my tiny kitchen. Should I Repair or Replace My Appliances? Whirlpool Sunset Bronze: The New Stainless Steel?